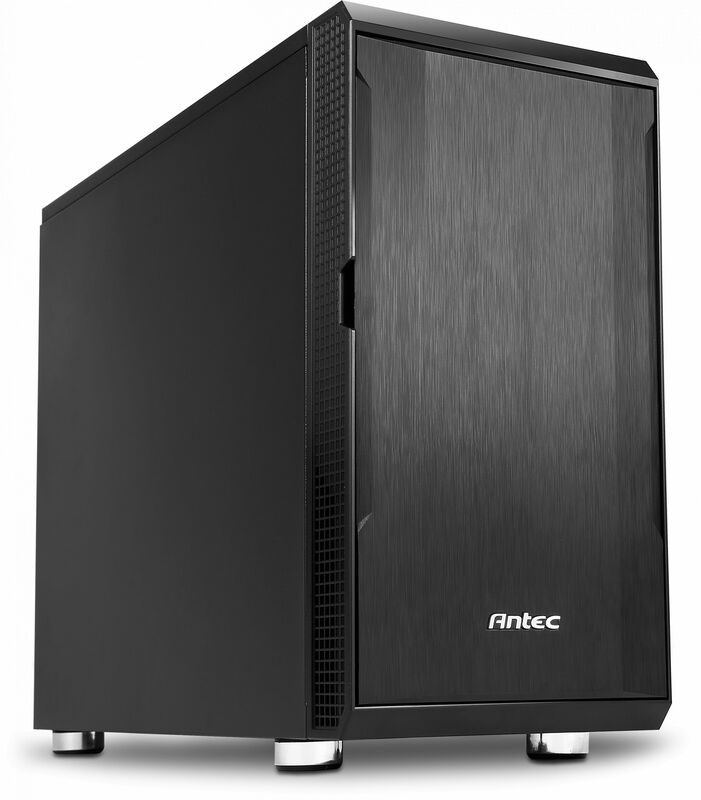 A great quality compact fully-built quiet PC, using best value high performance components. This PC is perfect for a home or family environment and its all-round capability will appeal to users of all ages and abilities. Achieving absolute PC silence is not the cheapest way of buying a PC as Nofan's incredible IcePipe cooler demonstrates. However, for customers who are prepared to accept a very small amount of running noise, we are delighted to offer the Serenity Micro which is a fully-built compact PC system. It is designed with performance and quietness in mind, using components which we feel offer the best balance of speed, quietness and value. The machine can be configured to your exact specification and offers, as you would expect, incredibly quiet operation which is barely audible. ASUS PRIME B360M-A Micro-ATX LGA1151 Motherboard ? Gelid SnowStorm Quiet CPU Cooler ?